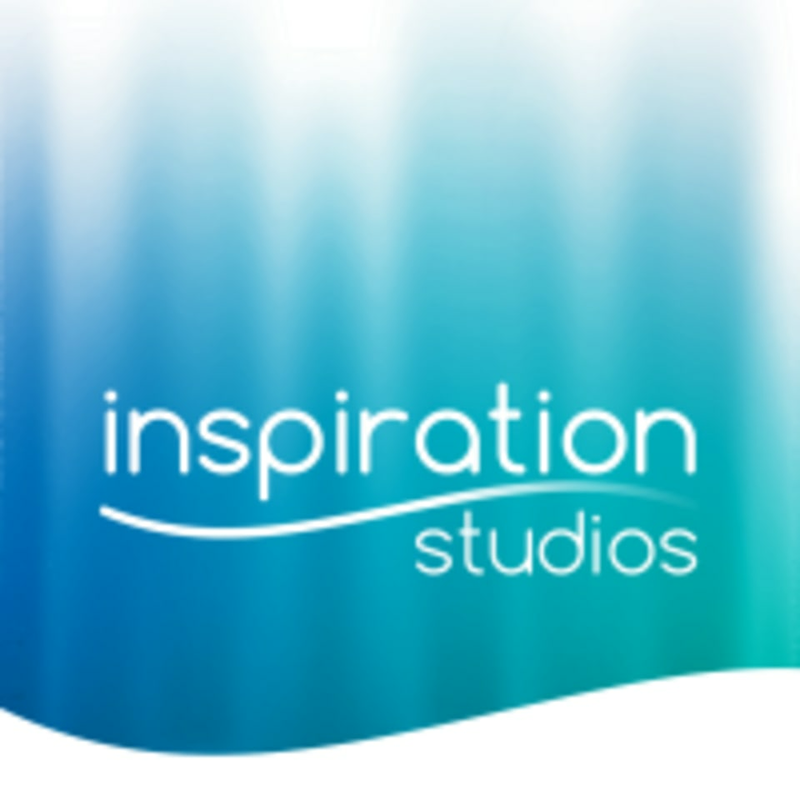 Start taking classes at Inspiration Studios and other studios! Whether you're a fitness pro or someone just looking to have a good time and start to get in shape, come join us in a fun pole or aerial class to for a workout guaranteed to challenge your strength, flexibility and body awareness. For pole, please bring your shortest shorts and a tank top. Please do not apply lotion on the day of class. For aerial, please wear form-fitting clothing that allows freedom of movement and covers the backs of the knees and the torso. They require there be no zippers or buttons on your clothing and that you please remove all jewelry before class. You cannot see the Redwood Junction Industrial complex from the street. Please use these directions to find them. 1) Take the 101 to Woodside Road West 2) Turn left on Middlefield Road 3) Go past 3 stop lights (Willow, Charter and Douglas, taking you past Costco) 4) Turn right into the driveway in front of the Fair Oaks Family Health Center (go across the railroad tracks) 5) Continue past the clinic into the Redwood Junction industrial complex. Go past the first caboose and turn left. Our studios will be on the left. For pole classes, go to Studio N, and for aerial classes, go to Studio O. There is plenty of free parking available right in front of the studio doors. Such an interesting class! Nathalie was very patient with beginners and gave personal attention and guidance to those who needed it. You do have to have some core and arm strength already built up to get the most out of the class, so be sure to be doing those pull ups and sit ups! Nathalie was an excellent instructor. Provided one-on-one help as needed and gave excellent examples and instructions. Too easy. The real INTEO class for real beginners. Great class! Allison is very encouraging and helpful. We did so many pole moves in an hour! Laura was amazing! I liked that she went right into it. We learned so much in the matter of an hour. Very encouraging. So much fun! I’m absolutely in love with this class. Caitlin did an amazing job explaining every move step by step. Such a fun class and teacher. We worked muscles that I’ve forgotten about! Such a well structured, active class.